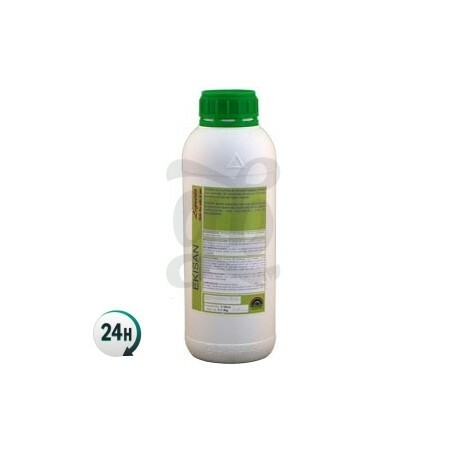 Ekisan Horsetail by Trabe is a product that is designed specifically to prevent fungi infestation in cannabis plants. This 100% organic product increases cell strength, too. Ekisan Horsetail by Trabe is a 100% natural product used to prevent fungi infestations in cannabis plants. It also increases their strength, allowing them to hold up even heftier buds towards the end of the flowering period. 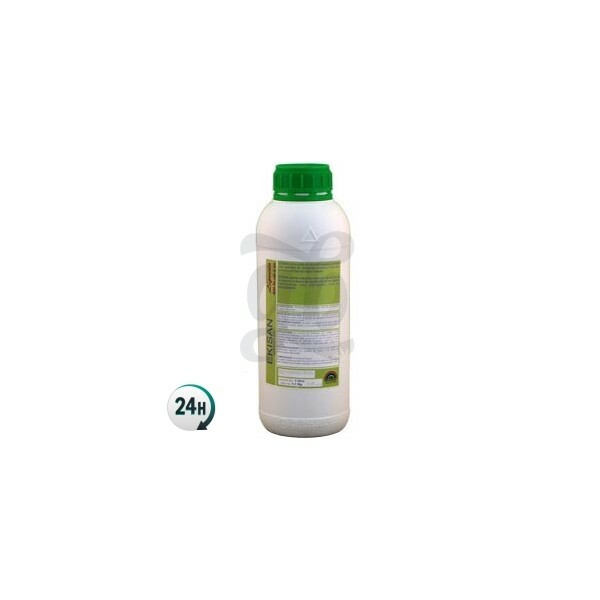 Liquid horsetail has been used as a natural fungicide for years now due to its specific formula. Plants that have been treated with Ekisan much more resistant to any issues such as fungi, insect infestations or even stressful situations such as strong winds or high temperatures. It contains silicic acid, which increases leaf and branch strength. It contains nicotine and other organic acids that increase its protective effect. You should start using it as a preventive measure from the second week until just 10 days before harvesting. In order to use it against a full-blown insect infestation you’ll need to use it repeatedly every 3 days for 10 days in a row. Use 15ml per liter of water and spray your plants well with a thin-drop sprayer. This produce should NOT be combined with copper, sulfur, nettle, potasic soap, aminoacids or surfactants. Un buen insecticida, me salvó de los malditos bichos! !